Updated & Spotless Move In Ready! 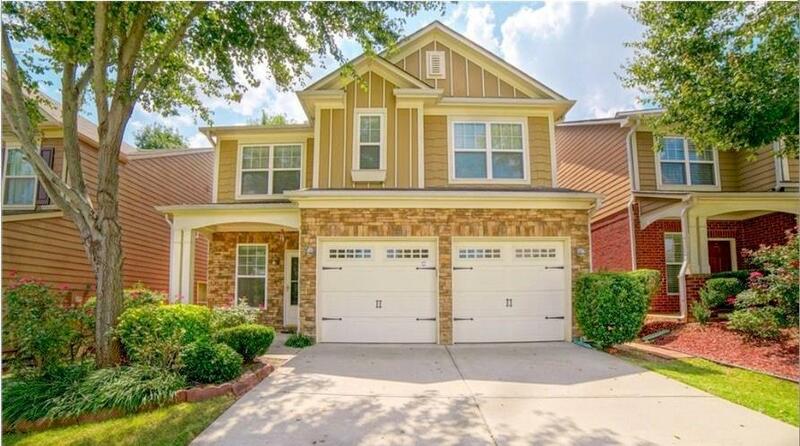 This Milton 4 bedroom 2.5 bath beauty boasts new beautiful hardwoods, new kitchen floor and new carpet throughout. Walk into a large sun filled living room/dining room with plenty of room to entertain. Four sided brick with enclosed sun room, Large kitchen with island overlooking great room. Fenced private back yard for the kids & pets. Added insulation in the home to keep you comfy. Directions: Hwy 9 North Of Alpharetta, Right On Archgate.